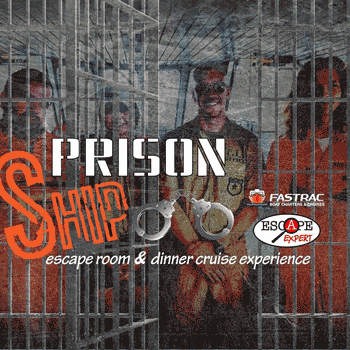 Escape Expert and Fastrac Charters bring you the most immersive ‘escape room’ experience you’ll ever have… Literally on a boat, on the waters of Lake Texoma! You’re an inmate aboard the Island Girl Prison Ship being transported to The Treasure Island Prison. You and the other inmates have a short window of opportunity to take over control of the boat from the Captain before you’re locked up for life. 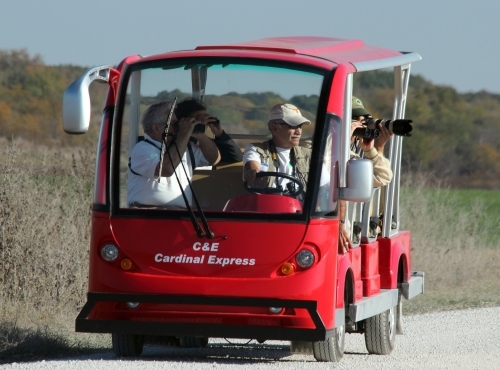 Saturday Escape Cruise is one hour and Kid Friendly!